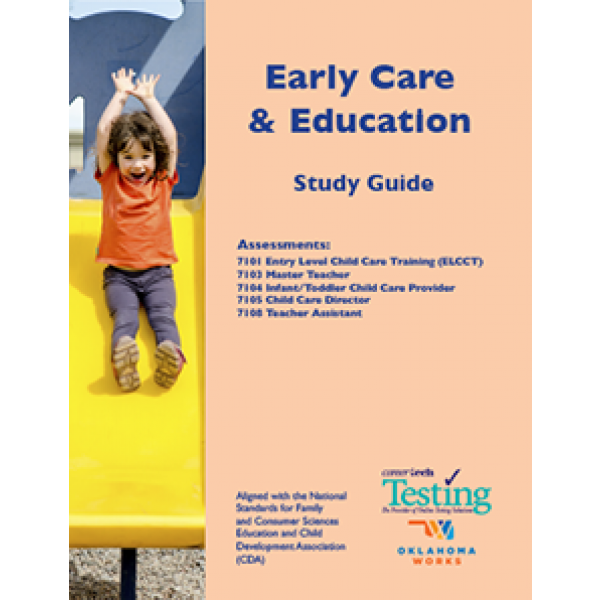 Early Care & Education: Master Teacher Assessment is endorsed by the Oklahoma Department of Human Services-Child Care Services and aligned with the National Standards for Family and Consumer Sciences and the Child Development Association (CDA). 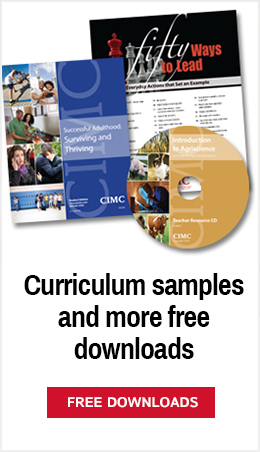 A partial list of areas covered on the exam include: Establish activities, routines, and transitions – Implement basic health practices and prevention procedures for workers and children regarding childhood illness and communicable diseases – Demonstrate interpersonal skills that promote positive and productive relationships with children. A complete listing of all content areas is included in the study guide for this assessment.